Traditional 2 story in Prestigious West Bloomington! 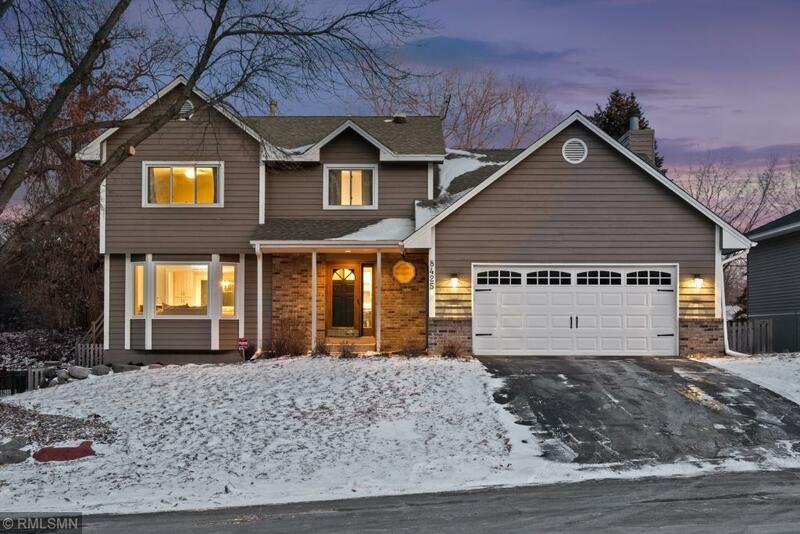 4BR, 4BA, 3800 sq ft, oversized garage, extensively manicured cul-de-sac lot! Newly renovated gourmet kitchen w/granite and quartz, main floor LR and FR, 4 season porch and finished basement completed in 2009. great floor plan, great location.